You must log into my website to view the chapter notes page as well as homework. Sign in is just above the "A+ Parent Portal" link. 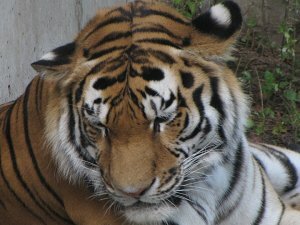 You will need your child's login information (students use their normal school computer log-in) to view the homework page and the chapter notes page. Once in the homework page, click on the homework link to print or copy the homework if assignment was forgotten at school. You can also access chapter notes that are filled in, in the event the math binder was left at school. The daily practice listing page, simply lists the homework, so you can quickly see what the daily assignment is. 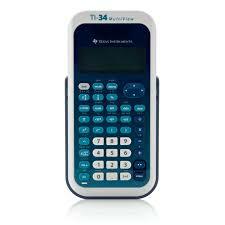 The TI 34-multi-view is the calculator that all middle school teachers use.